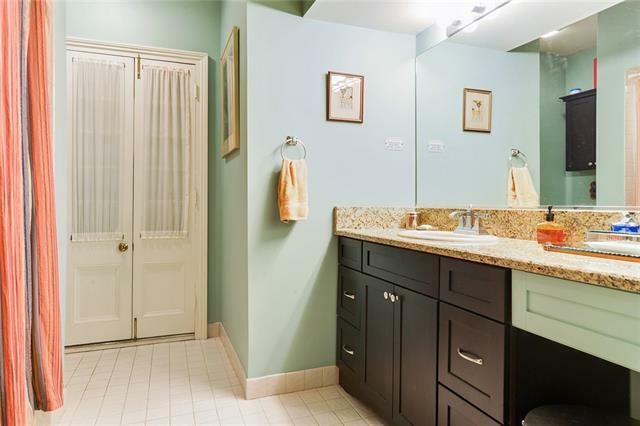 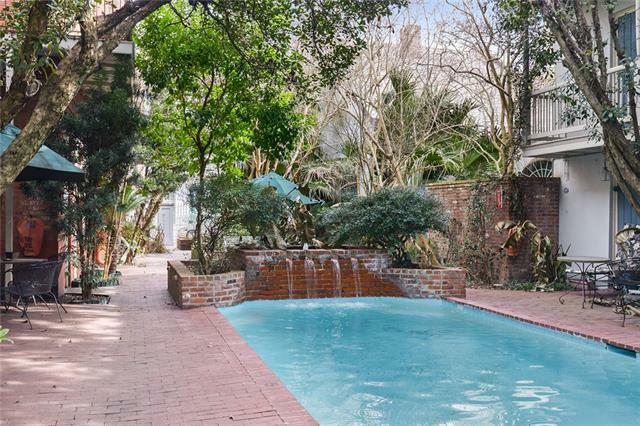 Perfect in town home or gated getaway. 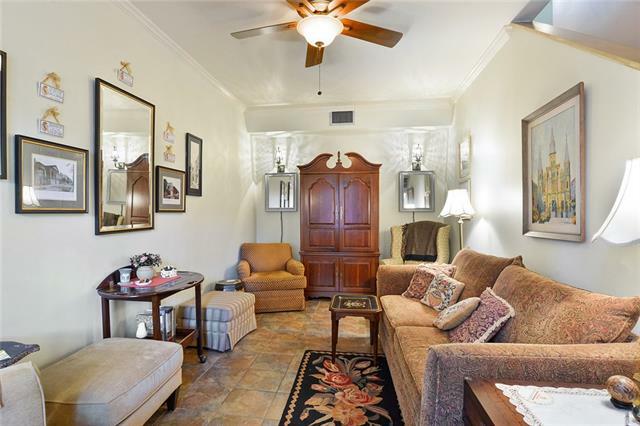 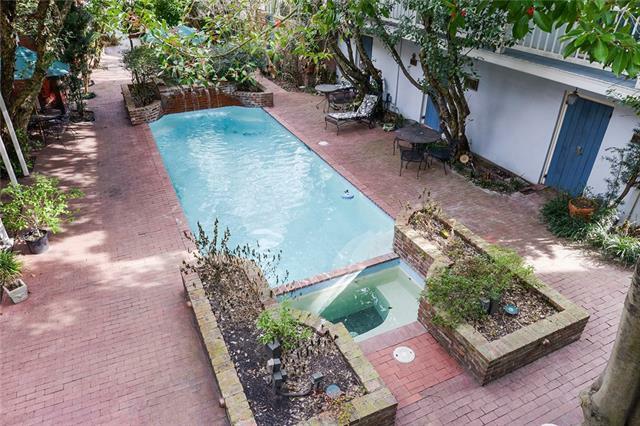 Has it all: Parking, Pool, lovely lush landscaped courtyards. 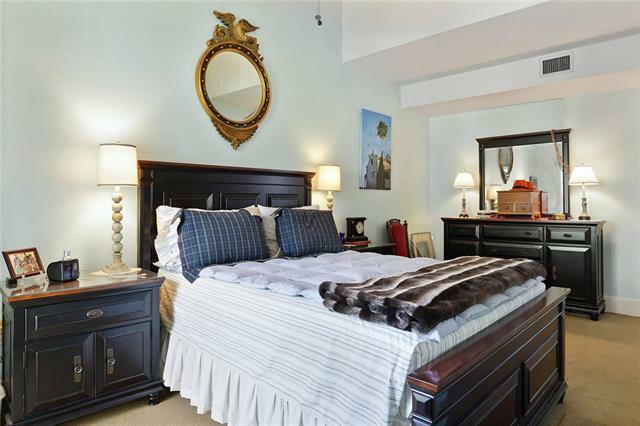 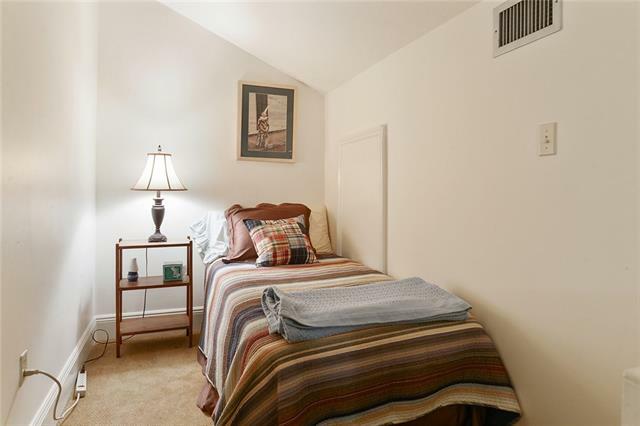 Spacious master bedroom and bath and 1/2. 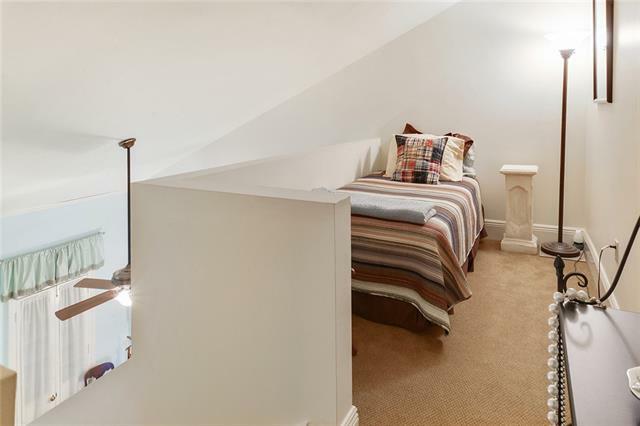 plus two small twin loft bedrooms for guests or kids. 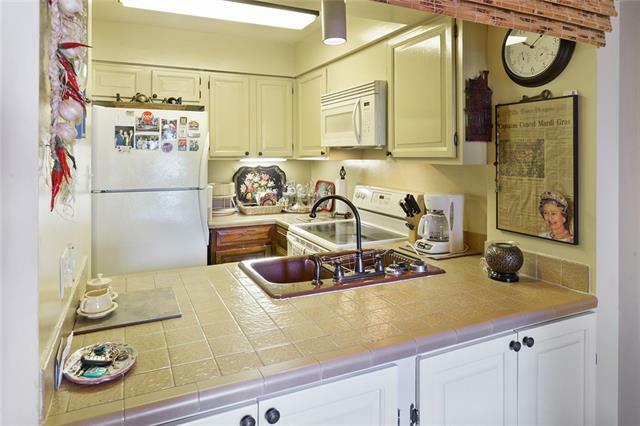 Stacked washer/dryer. 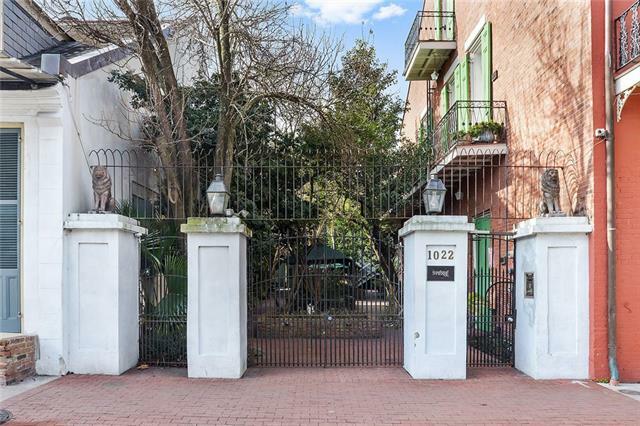 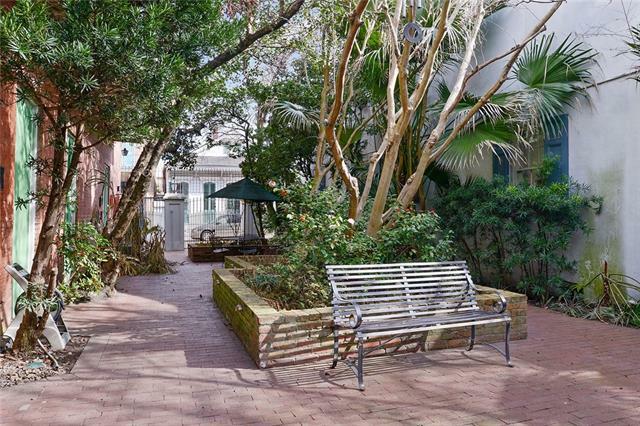 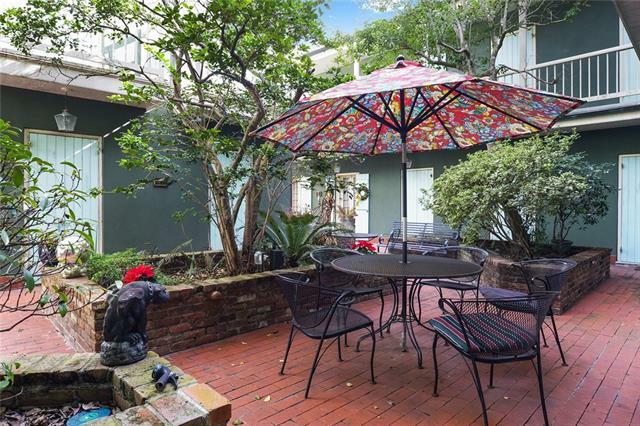 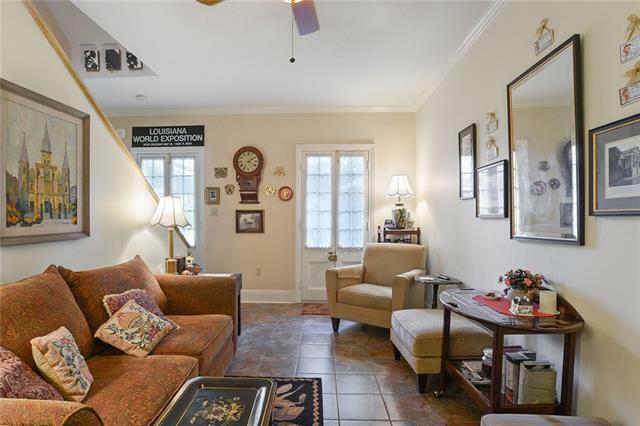 A straight shot to Jackson Square and all French Quarter Historic points of interest. 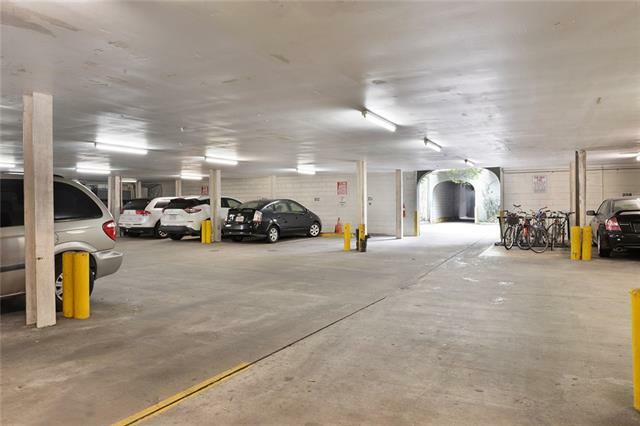 Well maintained complex and on site garage covered off street parking. 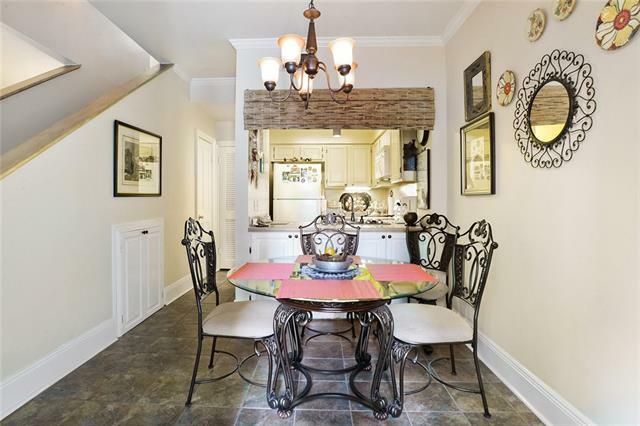 Fine dining is ever so close.